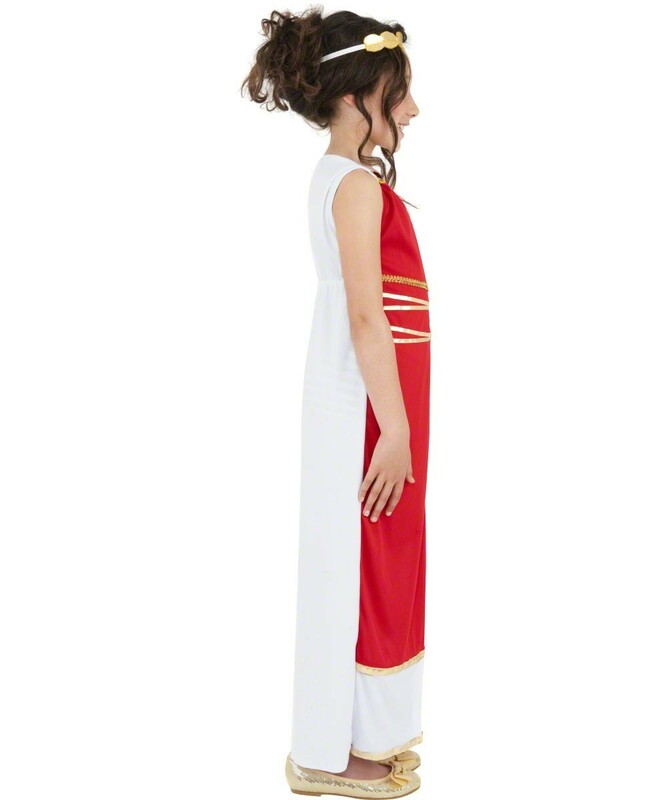 This 2 piece outfit includes Toga Robe and Leaf Headpiece. The outfit has some beautiful detailing, as pictured. The gold leaf headpiece completes the outfit perfectly. The material of the robe is soft, lightweight and slightly stretchy making it nice and comfortable to wear. This costume is available in sizes Medium and Large. Please see the below sizing chart for full sizing information. 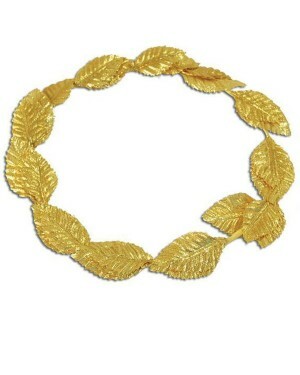 Toga Robe and Leaf headpiece.